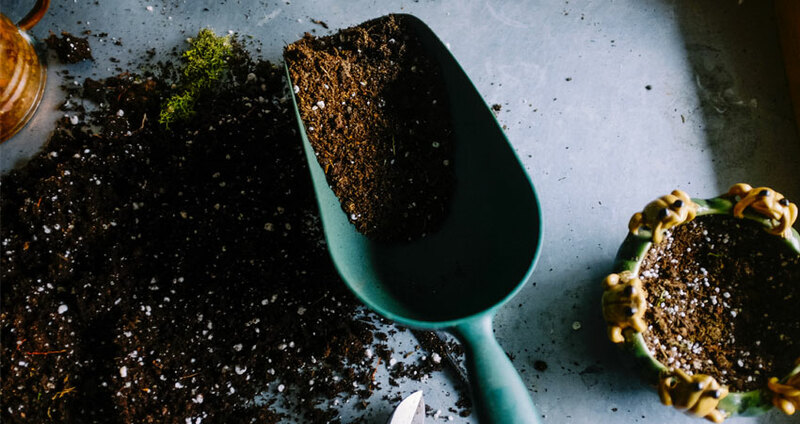 A cost effective field Soil testing kit for detection of 6 important parameters in soil- PH, EC, OC,N, P, K. This kit has a broad testing range, good reproducibility even at lower concentration and 100 samples can be tested with one set of reagents. 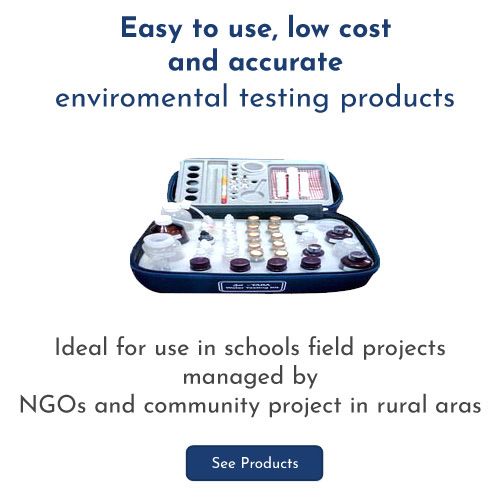 cost effective, portable, compact and easy to operate water quality testing kits. 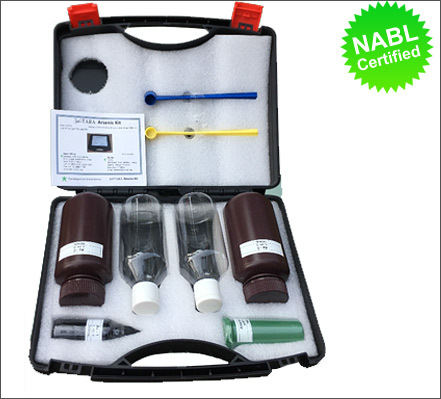 Ideal to test for essential parameters of drinking and surface water quality. 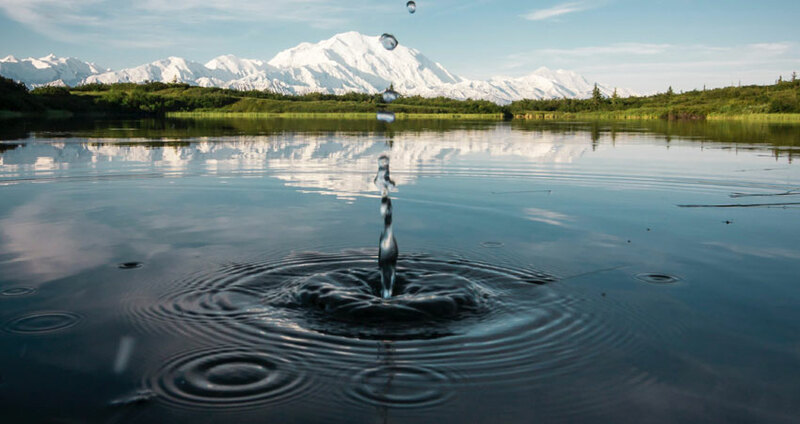 Water from various sources can be tested for microbial and chemical parameters. Once the problem is identified, we can offer solutions to treat the water. A cost effective Portable Air testing kit for detection of NOx, SOx, SPM level in Air. 15 samples can be tested with one set of reagents. 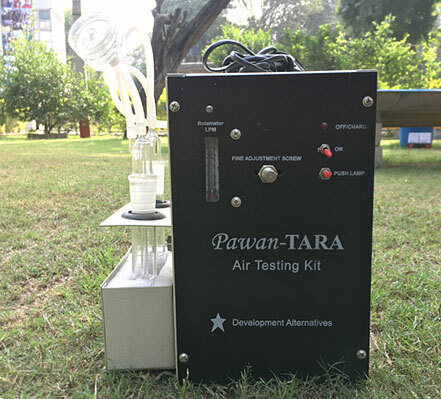 TARAEnviro designs air testing kits under the name of PawanTARA. 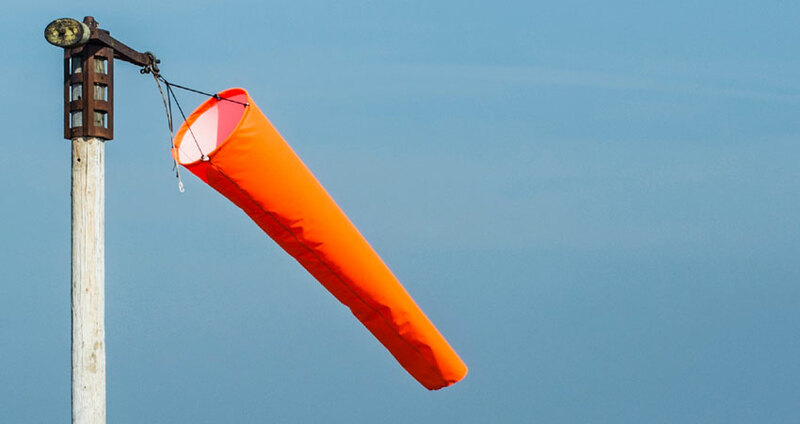 Its meticulously designed structure enables it to test important parameters in the air viz. SPM10, NO2, SO2. 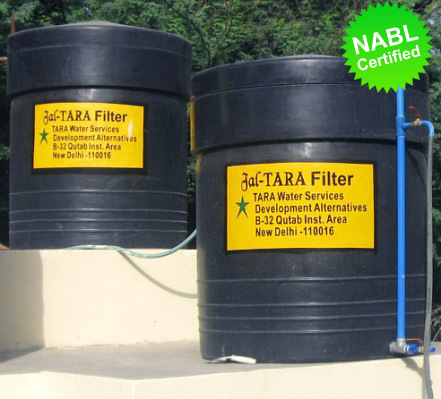 The Jal-TARA Water Filter is a revolutionary approach, employing Slow Sand Filtration Technique, to clean and safe drinking water. I just wanted to share our views on the use of Jal- Tara water testing kit and let you know that you have done a really good job. 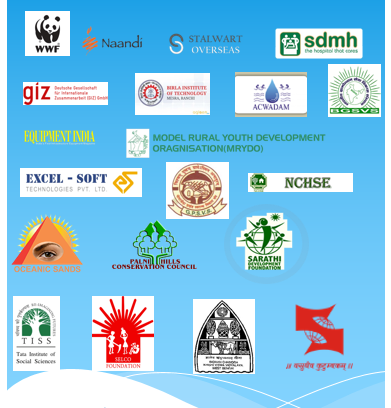 Using the Jal TARA water testing kit and TARA Soil testing kit has been a really enriching experience for the students.. Using the Jal TARA water testing kit and TARA Soil testing kit has been a really enriching experience for the students. Devdas Bhat Co-founder and mentor, Grey Sim Ltd.
TARAenviro is a division of TLSS , a social enterprise promoted by DA group. 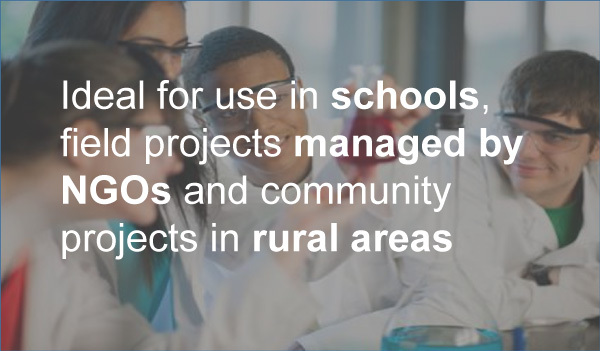 DA group has been committed to developing innovative products to meet rural needs. 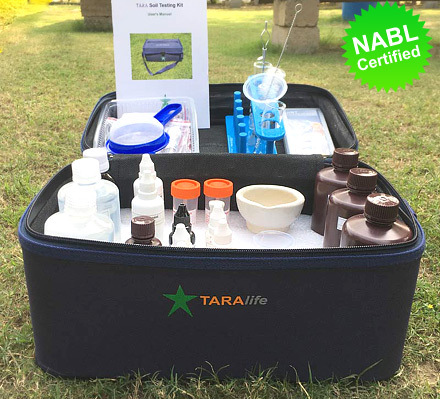 Our product range includes water testing kits and water filters under the brand name “Jal Tara” and our soil and air testing kits under the brand name “TARA”. Across the world, over a billion people (1/6th of the global population) lack access to safe water. Over 40 million people, 75% of whom are children, suffer from waterborne diseases everyday. 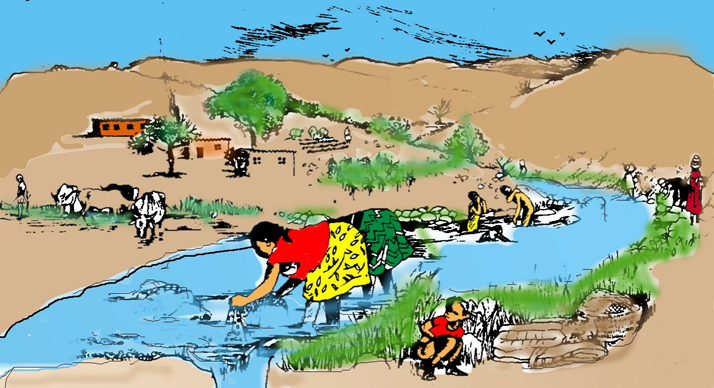 If a drinking water supply, such as a stream or a shallow well, becomes polluted with human wastes (faeces, night-soil, sewage, even some sewage effluents), it may serve as a vehicle of transmission of such waterborne diseases as typhoid, cholera and dysentery or of such water-based diseases.